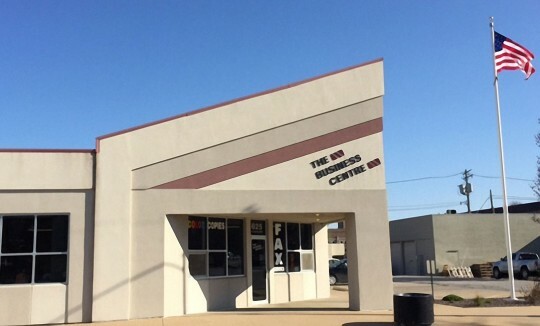 The Business Centre of Quincy is a locally owned business that opened in December of 1989. Our owner has over 30 years in the office equipment business. He began his career as a copier service technician, which is why we place so much importance on SERVICE. All of our technicians are certified and experienced in the copier field. Several years ago we made a decision to focus only on the office machine business. We have been a Savin office products dealer from the beginning. Savin is a leader in the copier industry. Digital technology has revolutionized the copier industry. It has allowed our customers to network their copiers to take full advantage of their high levels of productivity. The digital copier of today is truly a multifunctional product, allowing the user to print, copy, fax, and scan documents for electronic storage. Savin is a member of the Ricoh family, one of the largest office machine companies in the world. Their product reliability is second to none. To learn more about Savin, click here.